Southwest Nashville. Hot urban neighborhood near Vanderbilt and Belmont. West Nashville. Large suburban area with diverse housing stock at all price levels. South Nashville. Funky commercial district with a few, cute housing choices. South Nashville. Small, historic neighborhood with nearby shops and restaurants. West Nashville. Mostly ranch-style brick homes in the heart of it all. East Nashville. A bit hard to access, but when you find it, lots of ranch homes on large lots. East Nashville. An investor's delight just waiting to burst in the urban market. Shh! Downtown. Up-and-coming or up-and-gone? You decide with the rising prices and constant renovations. South Nashville. Big lots with sprawling one-level. Downtown. Hang with the tourists and honky tonks in mostly historic condos. Northeast Nashville. Go check out these views and then go brag about what you see out your home's window everyday. Downtown. Music Row's "official" 'hood with super cute shops, tasty restaurants and precious homes. Southwest Nashville. 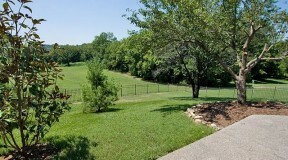 Green Hills' southern neighbor with sprawling ranches. Be prepared for a competitive market with very tight inventories. North Nashville. One of Nashville's sleeper cities with a quaint, antiquing downtown. One of East Nashville’s oldest and original. East of Nashville. Home to President Andrew Jackson. Big homes with big lots. 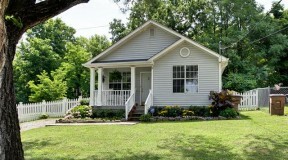 Up and Coming Neighborhood with Historic homes minutes from downtown. Hope Gardens makes downtown living delightful with its rows of recently renovated Victorians and adorable cottages. 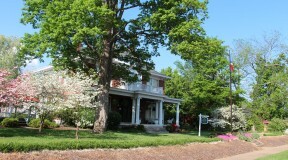 Lockeland Springs is Nashville's historic "it" neighborhood with tons of local shops. Downtown. Limited residential stock in the midst of many of Nashville's hottest gay bars. South Nashville. Mostly industrial with a few small homes. Close to Caldwell Abbay. North Nashville. Ever evolving neighborhood with light industrial. Close to downtown. Southwest Nashville. 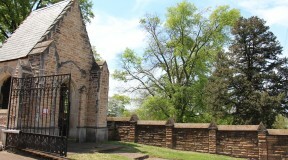 Historic residential area around Vanderbilt and Belmont Universities. South Nashville. A tiny few blocks along 8th and I-65 with jawdropping historic homes. Southeast Nashville. Large community with an affordable, diverse housing stock. 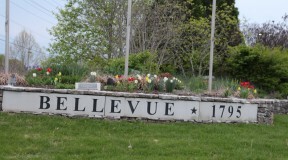 Bellshire brings classic suburban life to the North side of Nashville. North Nashville. Huge area with affordable home options for every budget. South Nashville. Brentwood is mostly in Williamson County, but Nashville has a small portion of the city. East Nashville. Tree-heavy urban neighborhood with large lots and river views. South Nashville. Strong neighborhood with lots of pride. Relatively affordable brick cottages. West Nashville. One of the fastest evolving neighborhoods in the urban core. East Nashville. A rising star neighborhood with fast access to downtown and all things Nashville. North Nashville. Ranch-style homes on large lots. East Nashville. Everyone wants to be close to Five Points. 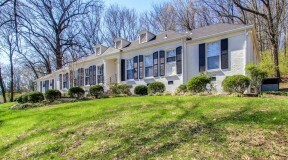 One level living dominates this neighborhood, and its classic brick ranches. One-story ranchers and cottages dominate these narrow streets. 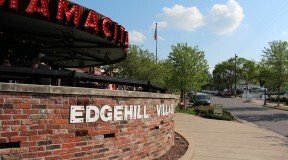 Highland Heights is East Nashville's best kept secret, however it won't be for much longer. Offering some of the best views you can find of the downtown skyline. If you like large lots with urban convenience and historic charm, Inglewood is likely your perfect landing zone. This interior East Nashville neighborhood is a cottage and condo-lovers paradise. East of Downtown Nashville on the banks of Old Hickory Lake. Downtown living without the downtown price tag makes Shelby Village one of Nashville’s neighborhoods on the rise. Enjoy all the benefits of South Nashville including the top-rate dining, shopping, and walkability. West Nashville. One of the most affluent neighborhoods in Tennessee. Southwest Nashville. 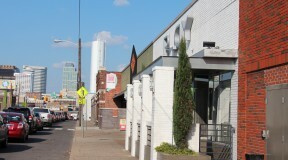 One of the hottest, hippest urban neighborhoods in Nashville. East Nashville. 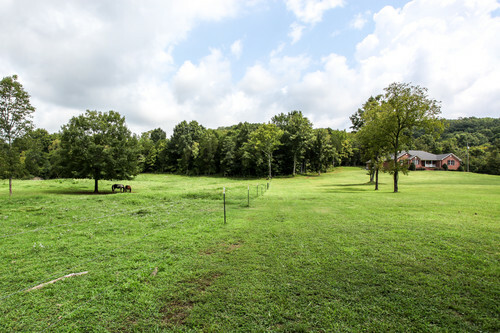 Boscobel Heights has one of the most breath-taking views of the Cumberland River. North Nashville. Lots of historic homes just waiting for some TLC with great walkability to downtown. Southeast Nashville. Antioch's estranged step-sister with lots of new construction. West Nashville. Fancy schmancy minus all the hoity toity attitude. Northwest Nashville. 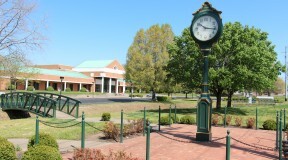 Tennessee State University's neighbor and perfect place for investors. East of Nashville. Home to The Grand Ole Opry. East Nashville. One of small, quirky parts on the east side with lots of Tudors. Eastwood Neighbors is Lockeland Springs fraternal twin sister and is home to some of the city's best eats and treats. Gayland is a quiet, suburban neighborhood with an urban location. 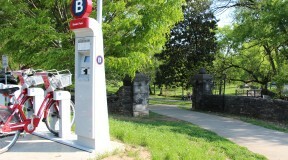 Green Hills is located south of downtown Nashville on Hillsboro Road. Offers a wide array of housing options just ten minutes from downtown. Eclectic neighborhood range from historic tudors to grand scale newer construction, with styles for almost every budget. Maplewood offers homeowners larger lots and mature trees for its character-filled homes. In the Heart of downtown, Beautiful high rise condos,quickly becoming on of downtown’s hottest neighborhoods.